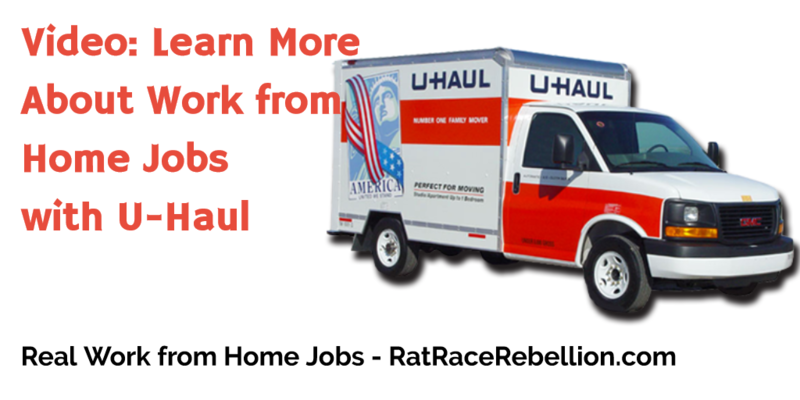 If you’d like to work from home with U-Haul, this video gives an overview of their work from home Reservations jobs. For more customer service and call center jobs, click here! This entry was posted in Customer Service Jobs, Work at Home Jobs and tagged U-Haul. Bookmark the permalink.